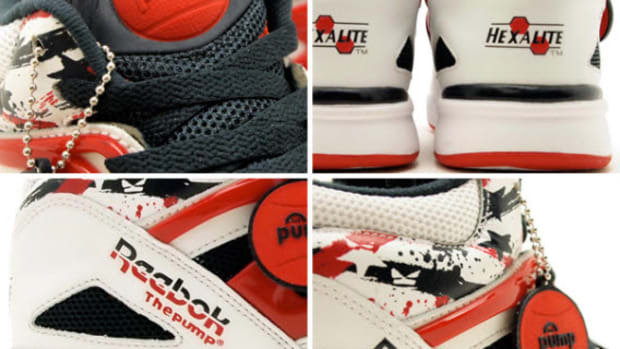 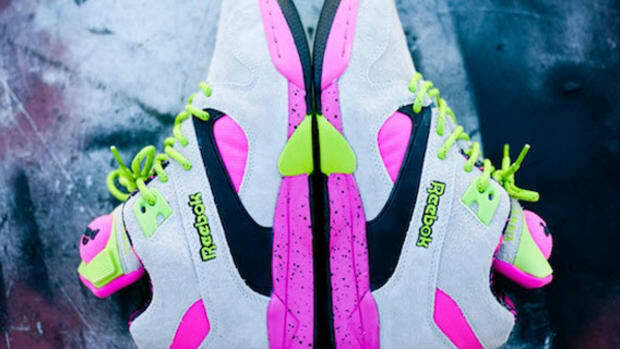 While 2013 has been an undisputed success for Reebok and Reebok Classics, they&apos;ve also got big things in store for 2014. 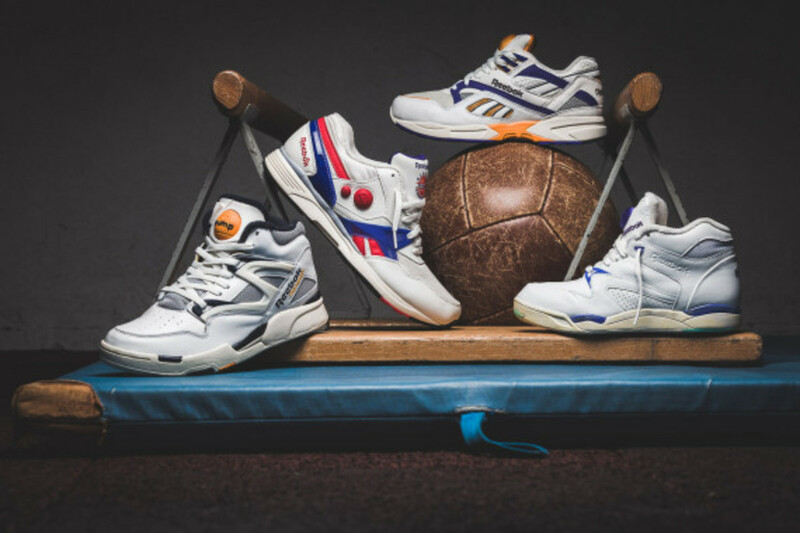 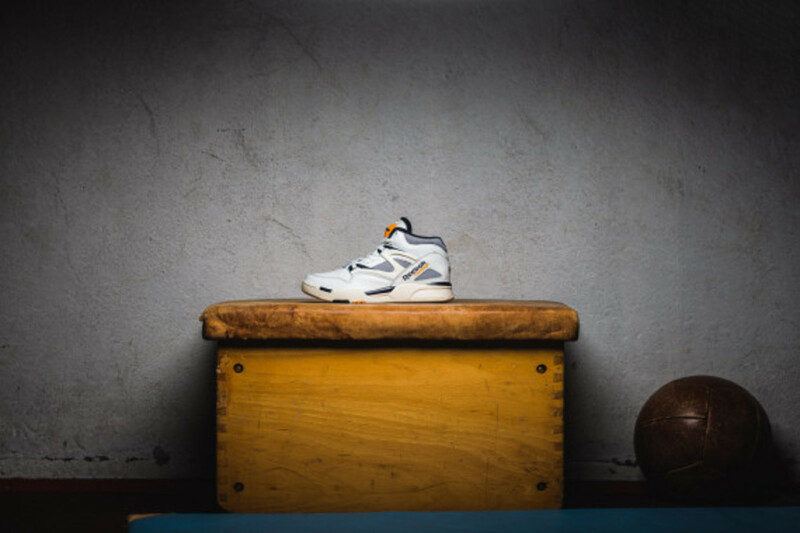 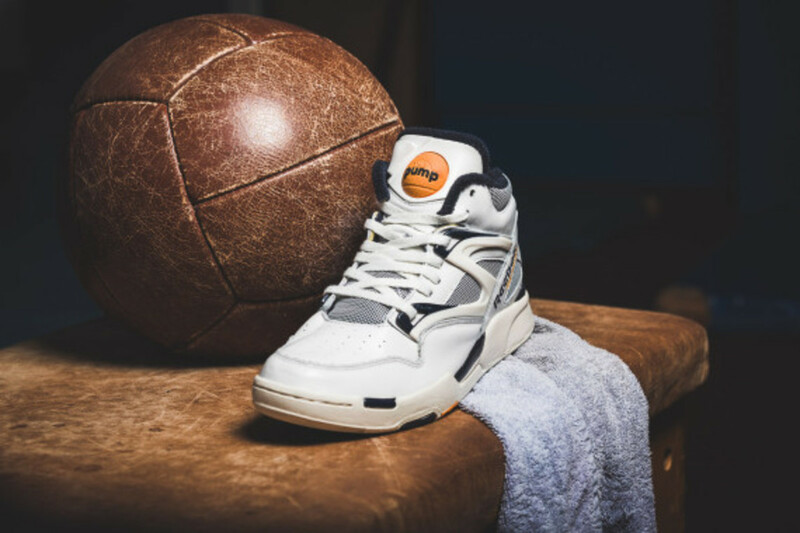 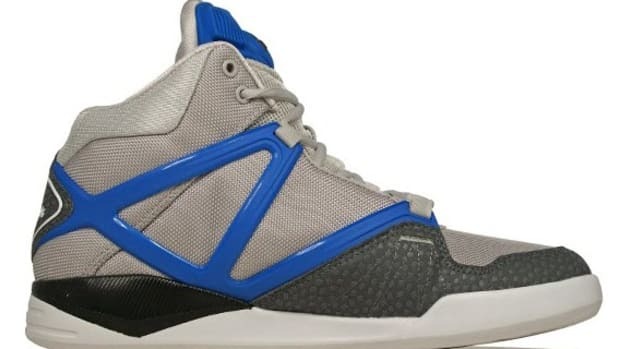 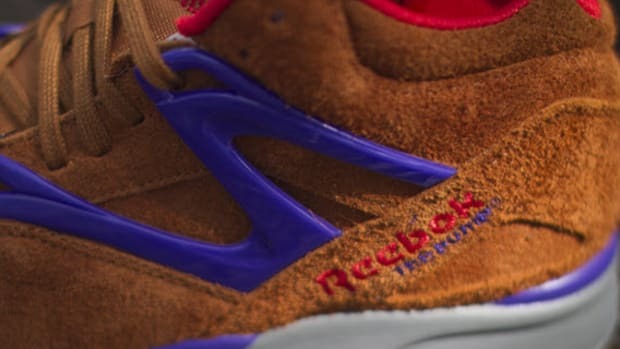 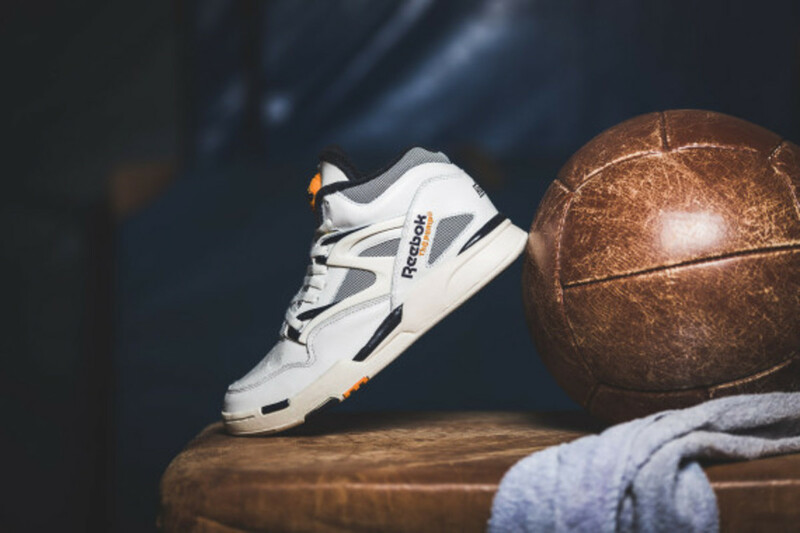 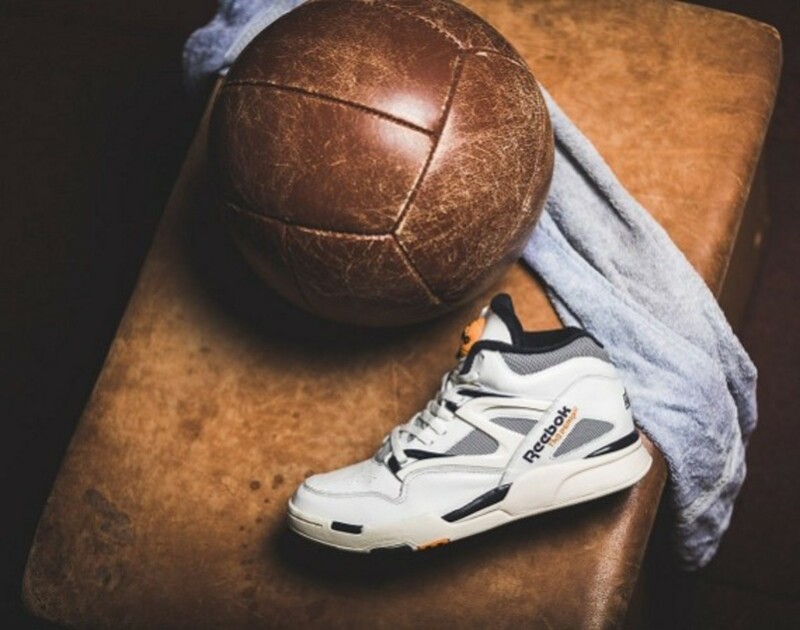 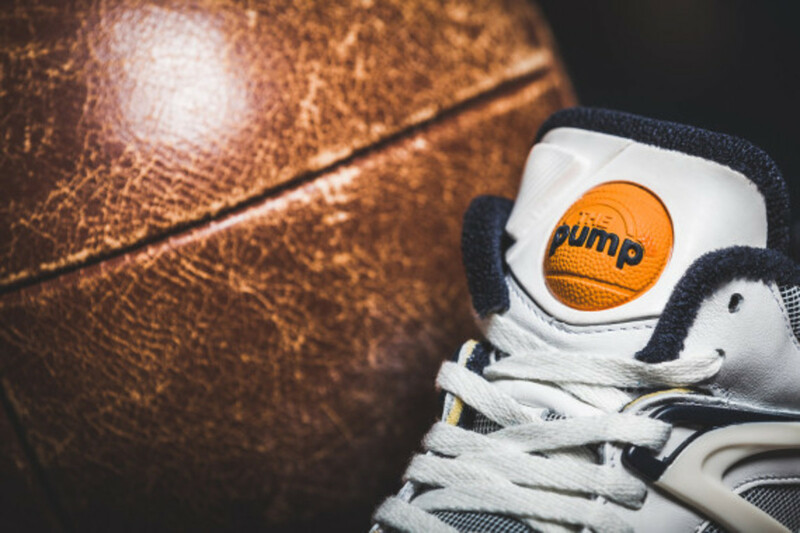 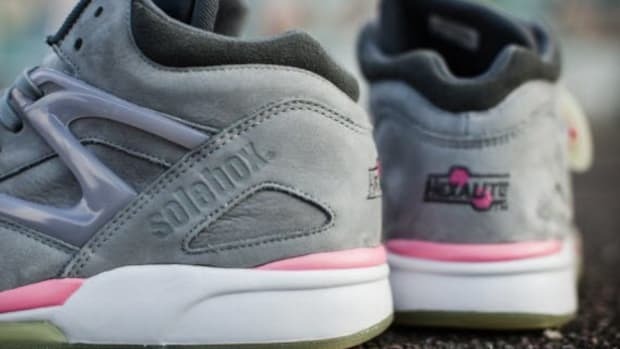 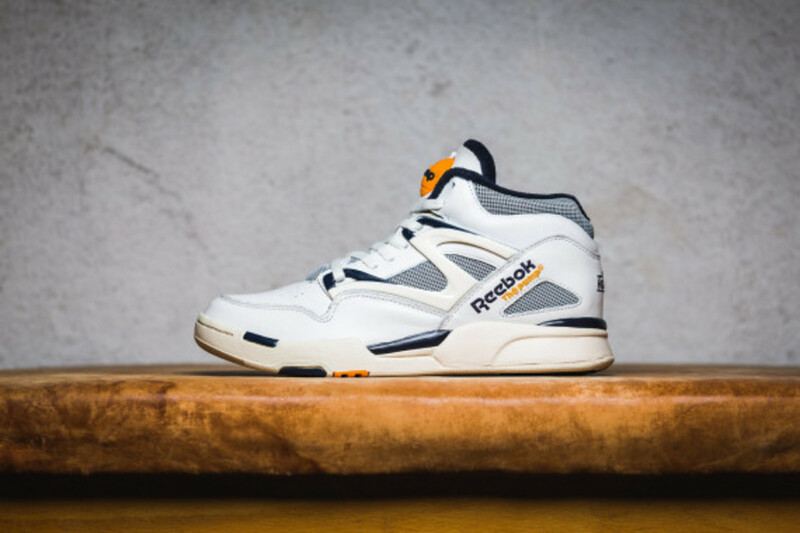 After rejoining with Shaq, Allen Iverson, and Shawn Kepp to help reintroduce the classic Shaqnosis, Question Mid, and Kamikaze II, each in new colorways and old, it&apos;s this vintage Pump Omni Lite piece of their Vintage Pack that gets the spotlight today, which is re-releasing along with the Reebok Dual Pump Runner, Reebok Pump Aerobic Lite and Reebok Pump Graph Lite in the coming weeks. 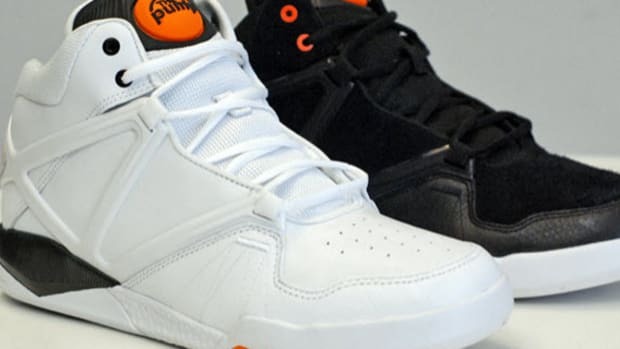 Rocking a pre-worn midsole, an all-white leather build, and orange and black detailing, this is a legit blast from the past. 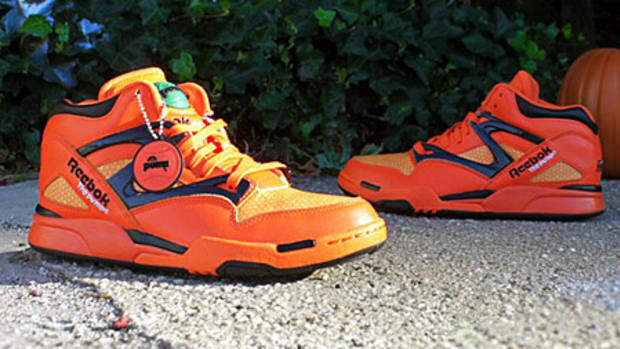 If you are interested in copping any of them be on the lookout for them to hit sometime in January 2014.